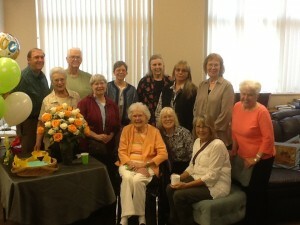 AAUW Mission: Advancing equity for women and girls through advocacy, education, philanthropy, and research. 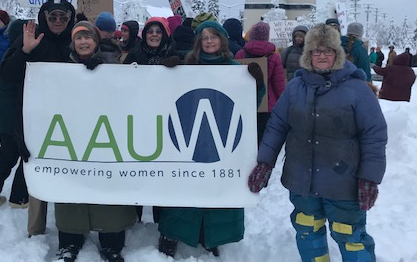 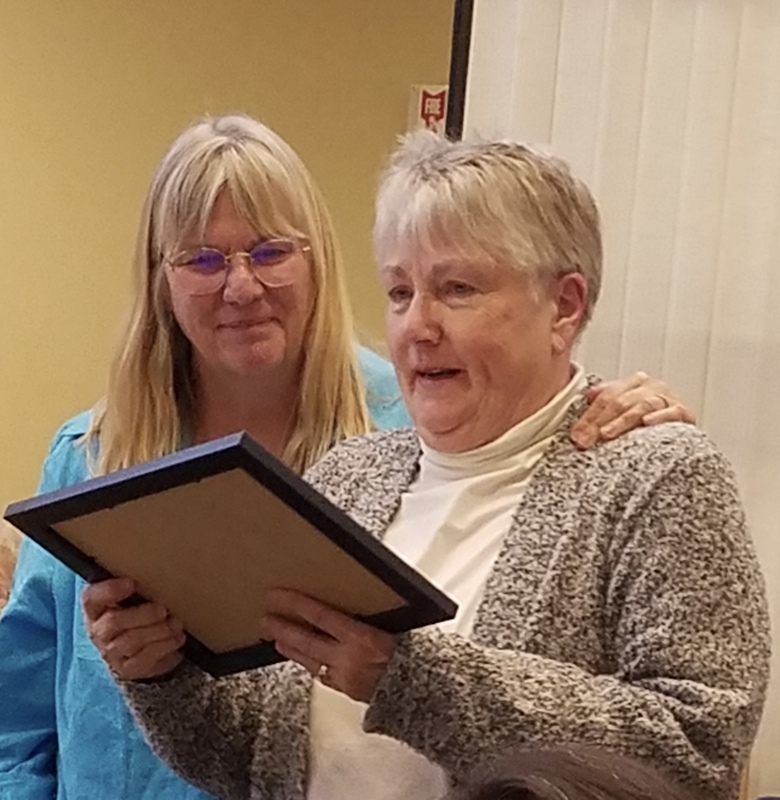 We invite you to join a group of Fairbanks area women interested in activities that support national AAUW programs, promote awareness of Public Policy issues, and support both local and national women scholarships and fellowships through our fundraising efforts. For information on joining, please click on the Membership menu option. 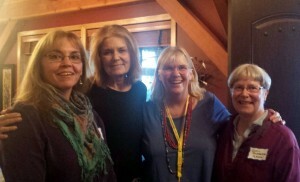 Our local branch contributed to a fund to bring Gloria Steinem to Fairbanks for a public lecture in June 2015.